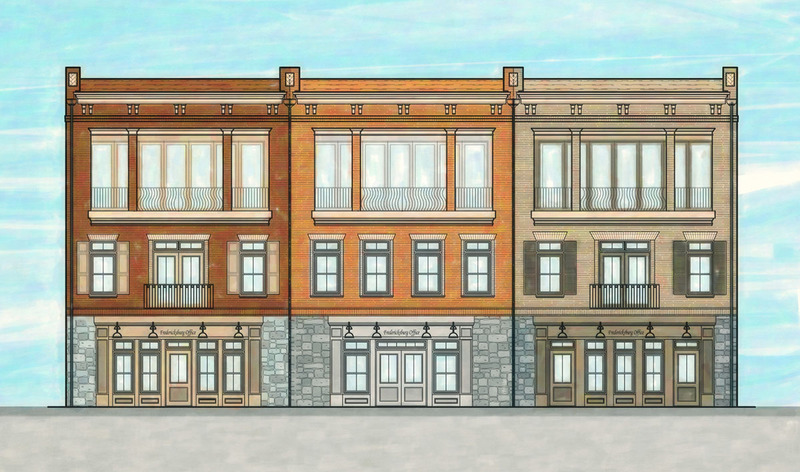 The Reserve as Amelia Square is located in the heart of Old Town Fredericksburg, VA and offers Luxury Brownstones with ground level commercial space. 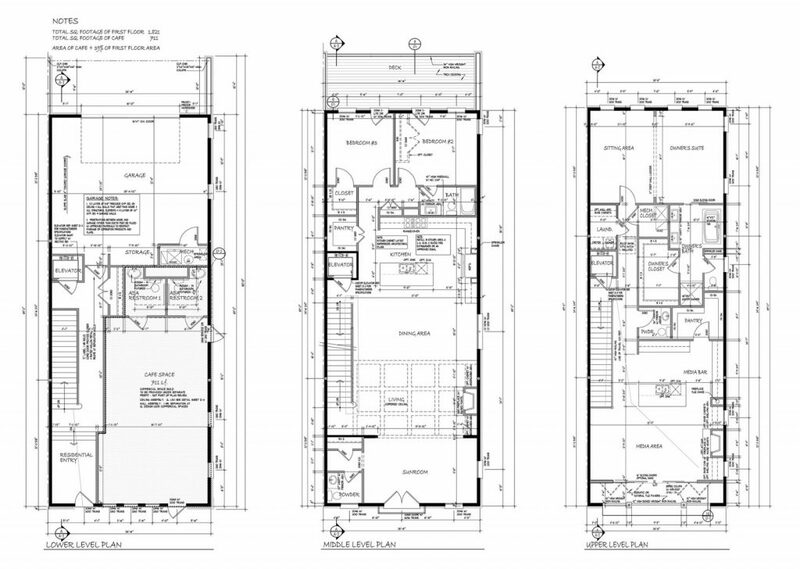 These 3 amazing mixed use residences include elevators and over 5000 sq. ft. of space with 1000+ available for commercial use. Starting at $1,375,000 for our interior unit. *Simply Home is the owner and licensed agent.